We all know the processional standards such as Wagner's "Bridal Chorus", Pachelbel's "Canon In D", Handel's "The Arrival Of The Queen Of Sheba", Mendelssohn's "Wedding March" or indeed Widor’s hugely popular recessional "Toccata" from Symphony No. 5. But we have dug a little deeper to help you curate the perfect wedding set list. Whether you’re a gigging musician looking to freshen up your wedding repertoire or a lucky couple soon to get hitched, there is something here for any style. Although Yiruma’s best-known work is probably "River Flows In You" (another beautiful, wedding-appropriate solo piano piece), there won’t be a dry eye in the house if you choose "Kiss The Rain" for your wedding ceremony. 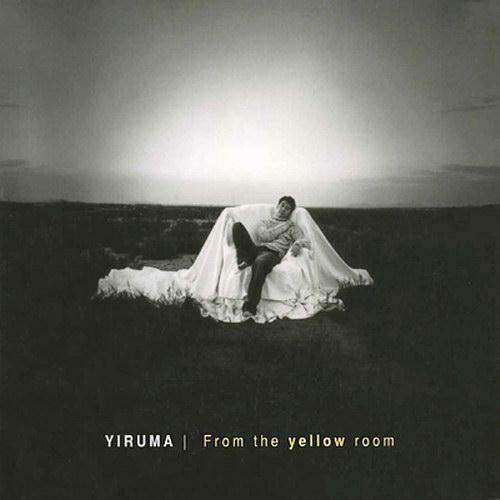 Like most of Yiruma’s works, "Kiss The Rain" is a melodious piano piece that tells a story of love without the need for lyrics. Arguably the biggest name in contemporary classical music for piano, there are a wealth of works by Ludovico Einaudi which would sit perfectly in a wedding ceremony. 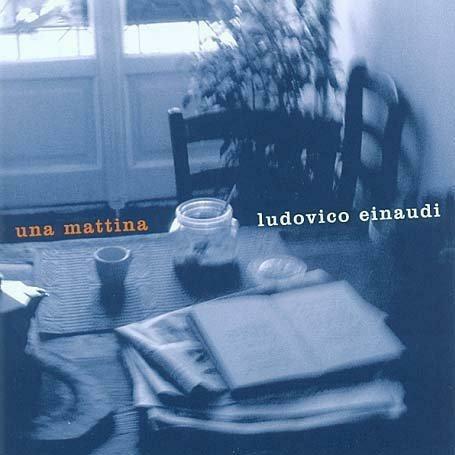 Taken from the Italian maestro’s fourth album Una Mattina, "Nuvole Bianche" is our pick of the bunch—beautiful in its simplicity and with Einaudi’s trademark arpeggiated chords throughout. Having burst onto the music scene in 2010 with her hit song "Jar Of Hearts", "A Thousand Years" soon gave Christina Perri a second smash-hit after it was featured on the soundtrack to 2011 film The Twilight Saga: Breaking Dawn—Part 1. 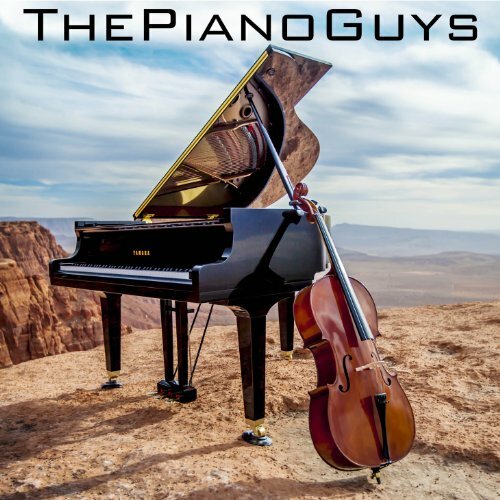 Just over six months later, piano and cello duo The Piano Guys put their instrumental twist on the song to great effect. It remains their most-watched video to date. The third song from Secret Garden's 1995 album Songs From a Secret Garden befits the occasion of a wedding ceremony perfectly with its simple but beautiful melody. In the words of the song's composer, Rolf Lovland: "The idea of Secret Garden is one that everyone can relate to. We all have landscapes inside us, secret rooms where feelings and impressions grow as a little garden. We have individual ways of finding this garden...My way of dealing with this is through music, and everything I write comes from my secret garden." 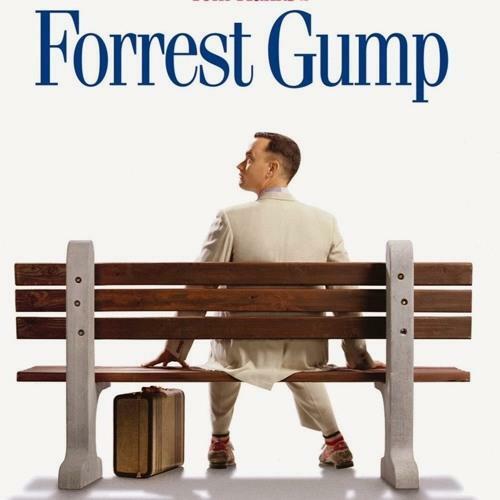 Alan Silvestri has contributed music to over 90 feature films over his career, including the 1994 classic Forrest Gump. In writing the "Feather Theme" Silvestri wanted “to communicate the innocence and childlike character of Forrest”, and there is definitely something of a nursery-song feel about the piece. If you’re looking for something truly emotive for your wedding ceremony, look no further. 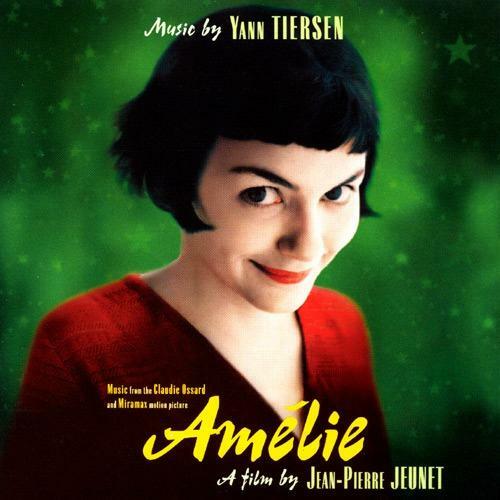 Continuing on the film theme, 2001 French film Amélie was Yann Tiersen’s first film soundtrack and it’s a triumph. "Comptine D’un Autre Été" has been a sheet music best-seller for several years now and it’s easy to see why. It’s a relatively simple piece for pianists to pick up, but hugely rewarding to play. Hats off to you, Yann! 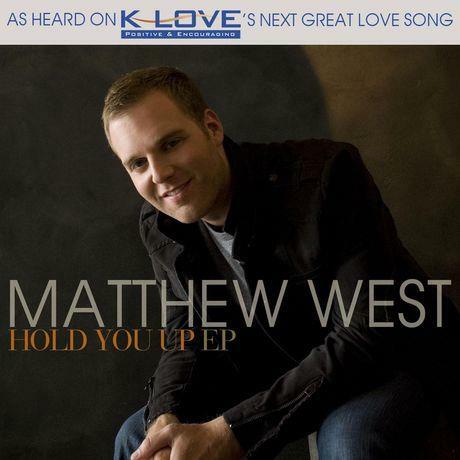 Of course, Christian music plays a huge part in many wedding ceremonies and Matthew West’s 2010 song "When I Say I Do" is a great choice for anyone tying the knot in a religious setting. With lyrics like “Take my hand and take this ring and know that I will always love you through anything”, you’d be hard-pressed to find a more wedding-appropriate song. 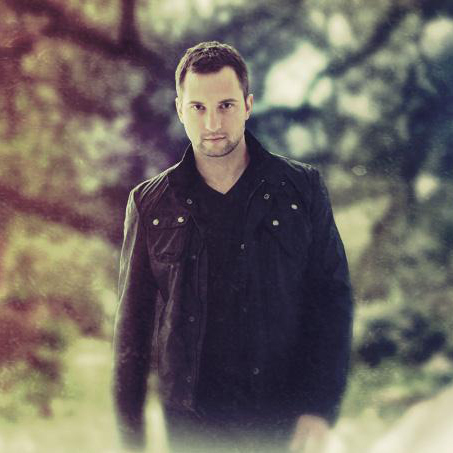 If you need proof that Brandon Heath’s "Love Never Fails" is a good wedding choice, look no further than the fact Heath himself sang the song at the wedding of Carrie Underwood and Mike Fisher in 2010. It’s a beautiful love ballad with a Christian message behind it, based on the popular wedding verse, 1 Corinthians 13. Ok, so we were trying to avoid the obvious choices, but is it even possible to compile a list of wedding songs without mentioning Ed Sheeran these days? 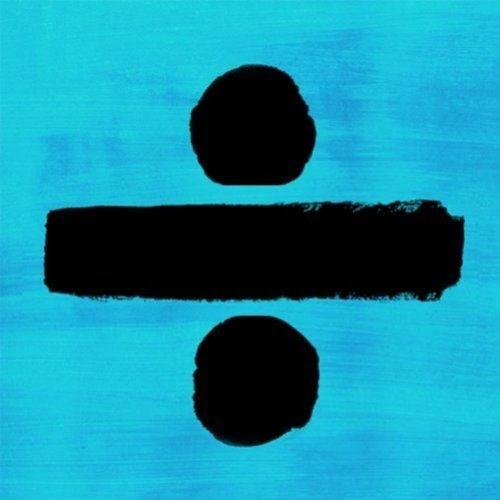 From 2017 album Divide, Sheeran might just have crafted the ultimate love song with "Perfect", even usurping 2014’s "Thinking Out Loud". 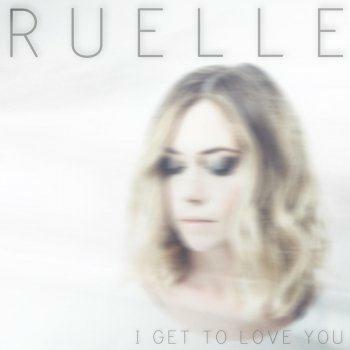 Maybe the least well-known selection on our list, Ruelle’s "I Get To Love You" is a hauntingly beautiful piano ballad. Ruelle wrote the song as a surprise for her husband for the first dance at her own wedding, so it’s certainly been road-tested and it ticks every box a wedding song needs to tick. 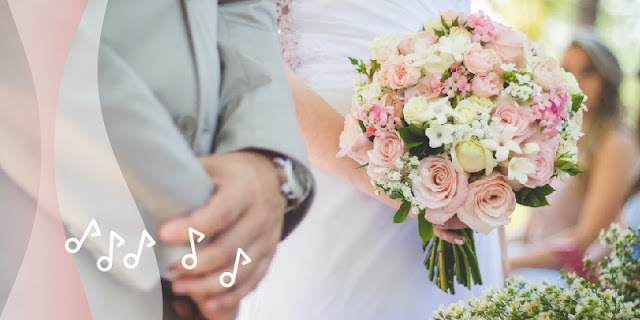 Explore more premium wedding sheet music for any style at SheetMusicDirect.com, available to download and play instantly.